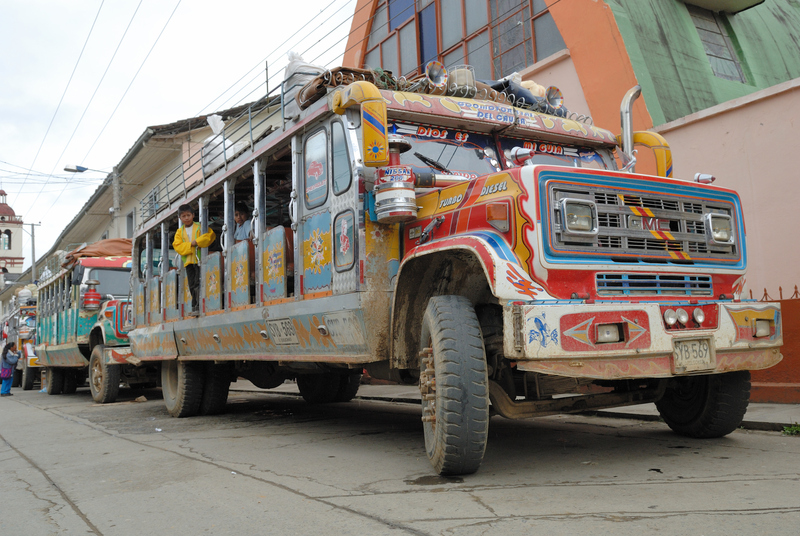 At your arrival, a vehicle will be expecting you and bring you to your hotel in San Agustín. 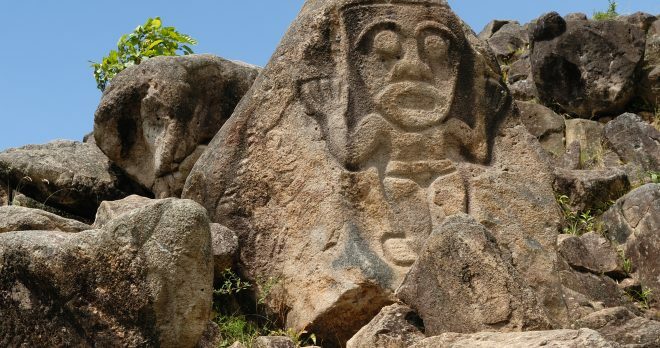 The region around San Agustín is the most important archaeological site in Colombia as well as a World Heritage Site by UNESCO.It is the largest group of religious monuments and megalithic sculptures in South America. 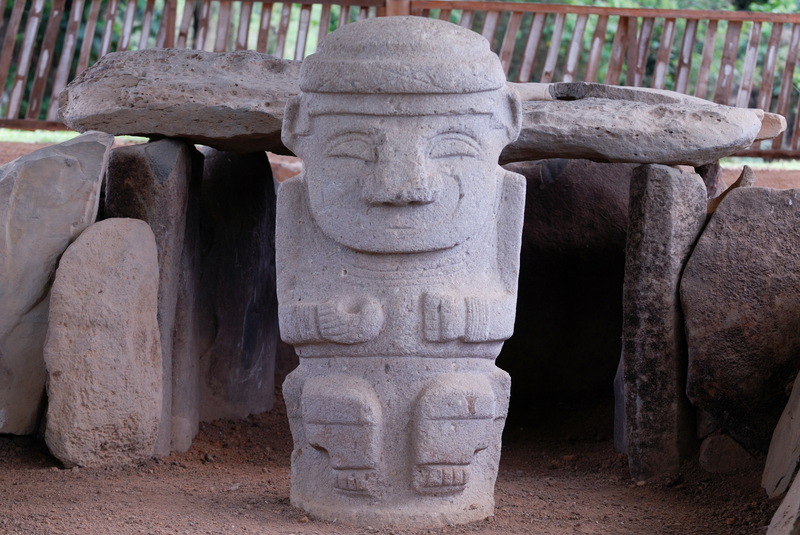 It was only in the 18th century Spanish missionaries reported the mysterious statues in the forests around San Agustín. 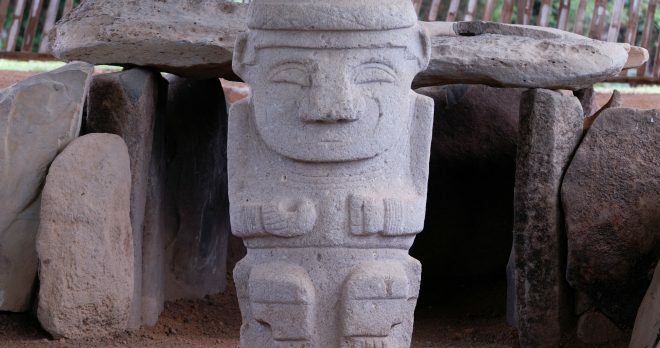 The modern archaeology has not found out much about the culture, with its peaks from the 6th to the 8th century. 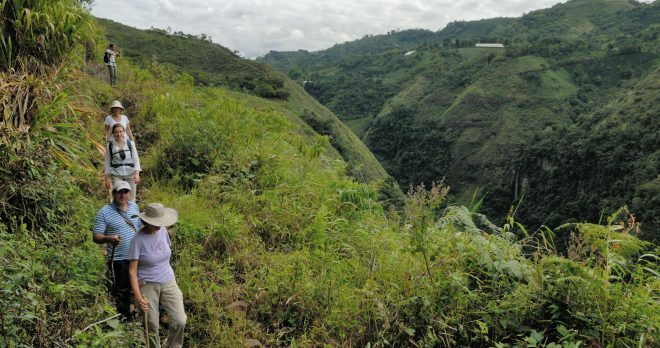 Mountainous terrain and the lack of written records make it difficult to research. 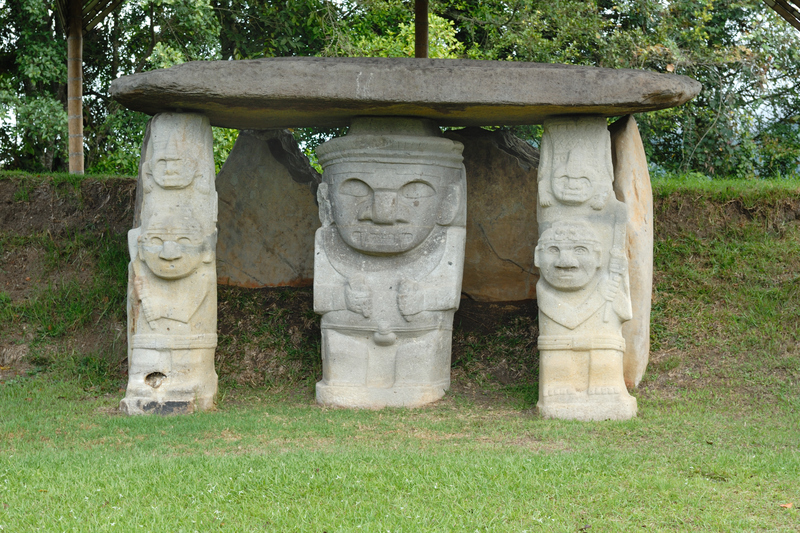 The Archaeological Park of San Agustín is the place where on a relatively small space a good crosssection is given by the legacy of the culture of San Agustín. 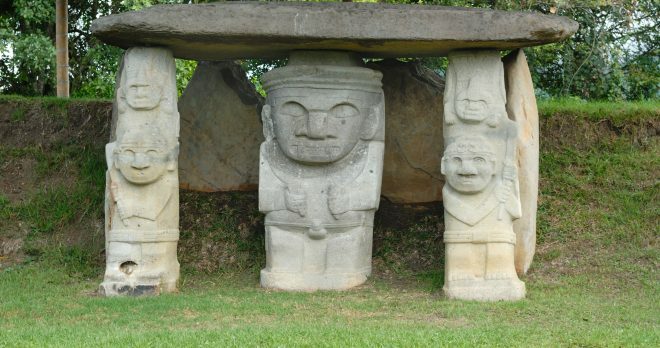 The “Ceremonial Fountain” and the “Forest of Statues” are the highlights of this archaeological collection. At each of the mysterious statues you can spend a long time wondering if it’s a human or an animal and whether it‘s threatening or reassuring. 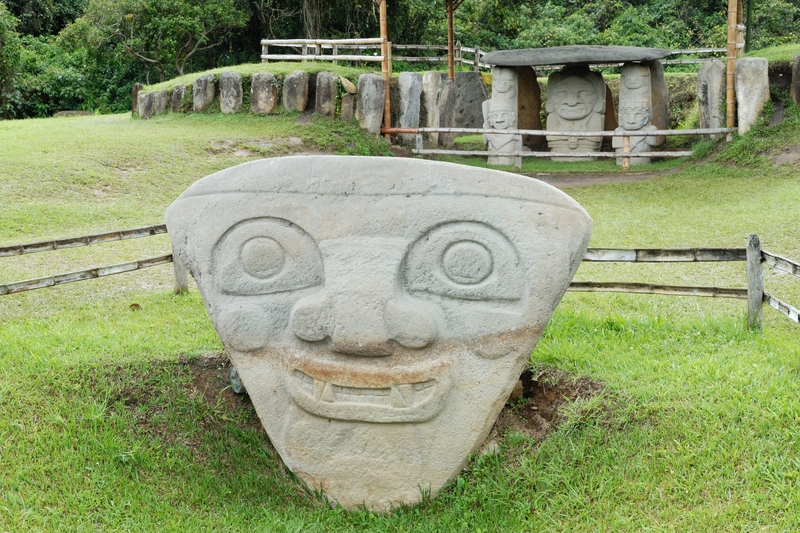 After an easy hike or horseride you will reach “La Chaquira”, an astronomical site of the San Agustín culture. 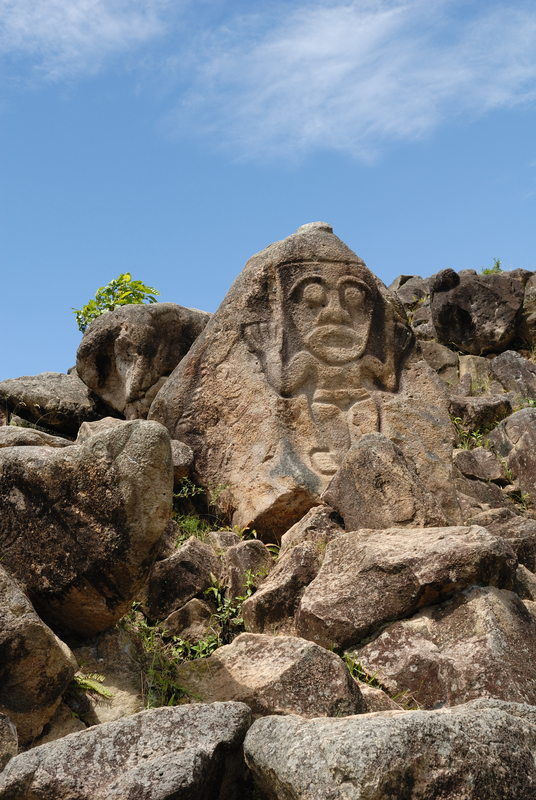 A few steps lead down to the rock representation of the deity images. 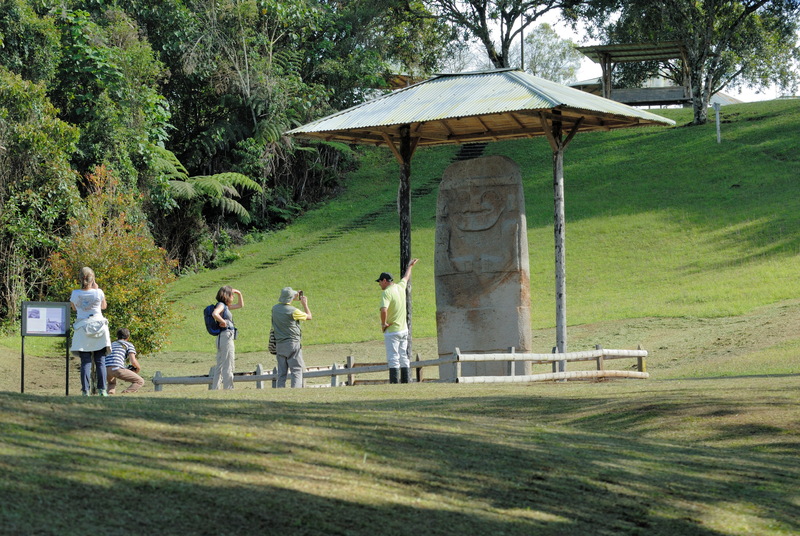 The platform is situated high above the Rio Magdalena. 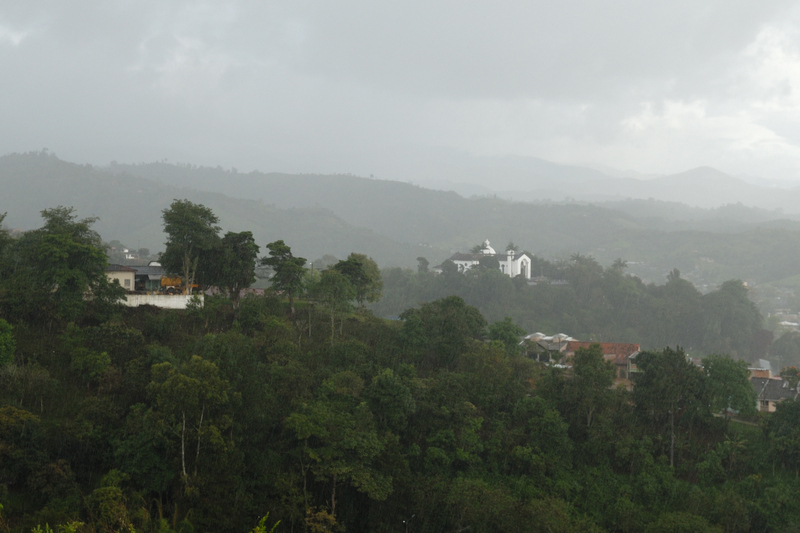 Enjoy the beautiful view and feel the energies of this mystical place. This excursion can optionally be made on horseback. 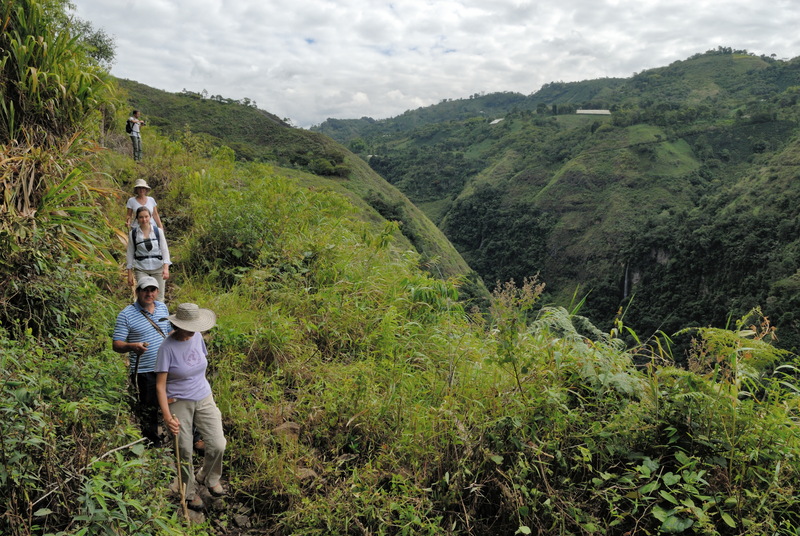 You will hike through the canyon of the Magdalena River and reach the Alto de los Ídolos archeological site. The trail rises gently from the village and cross a hill to the rim of the canyon. After many switchbacks, you will reach the bridge across the river facing another series of switchbacks to reach the Alto de los Ídolos. 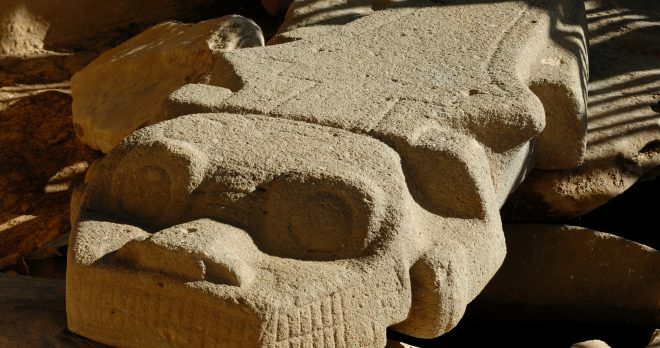 This is a “mirror” site to the archeological park of San Agustín and the setting is even more impressive above the canyon. 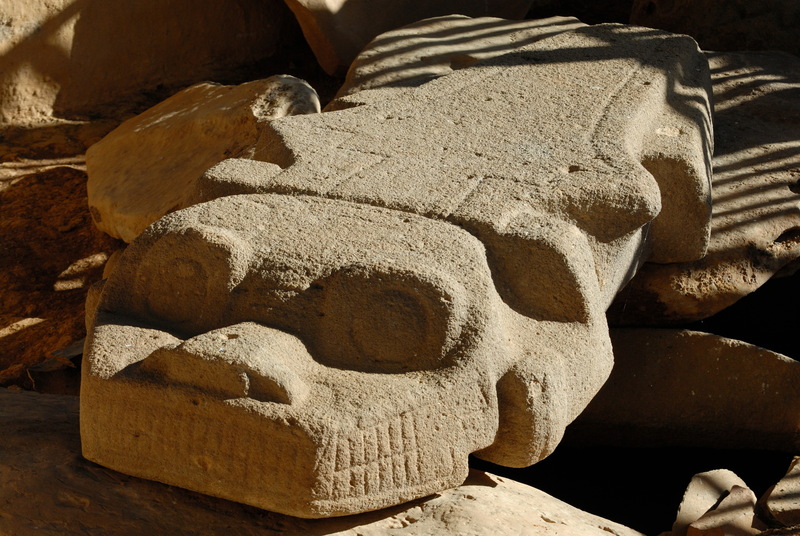 After exploring the tombs, you will drive back to San Agustín. Total walking time is around 4 hours. This excursion can also be done on horseback. For those not wanting to hike or ride on a horse the car is also a viable option. On the road from San Agustín to Popayan you will cross the central mountain range of the Andes and drive through the “Paramo”, the typical high moor landscape of the Andes. Take the opportunity to stop and walk around and look at the frailejones plants, which can be found only in the highlands of Ecuador and Colombia. 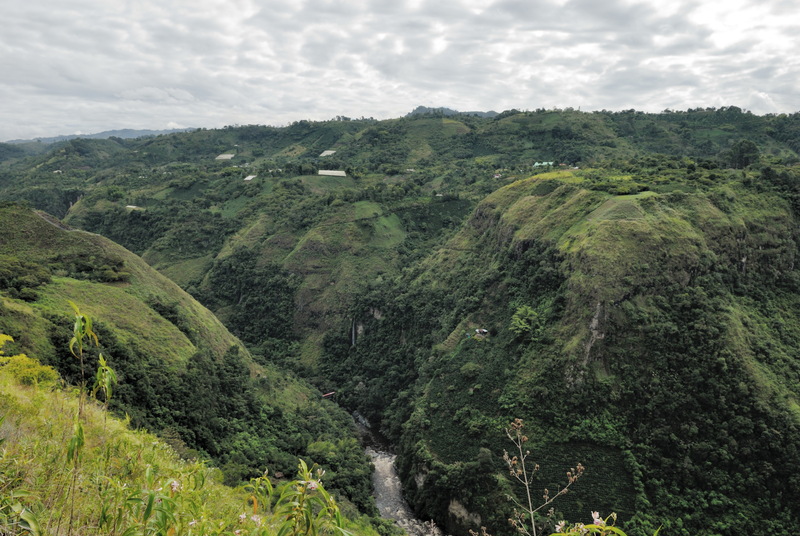 The sources of four of the largest rivers of Colombia are in this waterrich area. 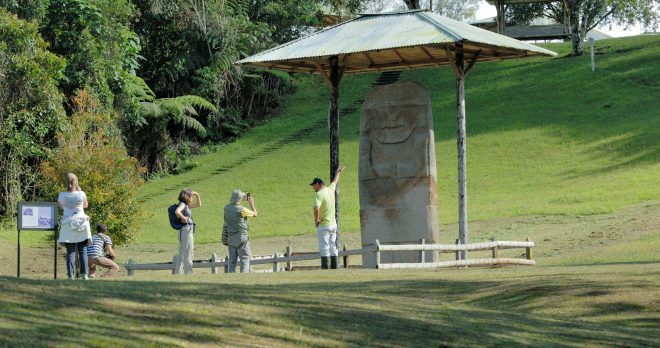 Enjoy during today’s ride the Colombian countryside and by good weather the view of the volcano Puracé. 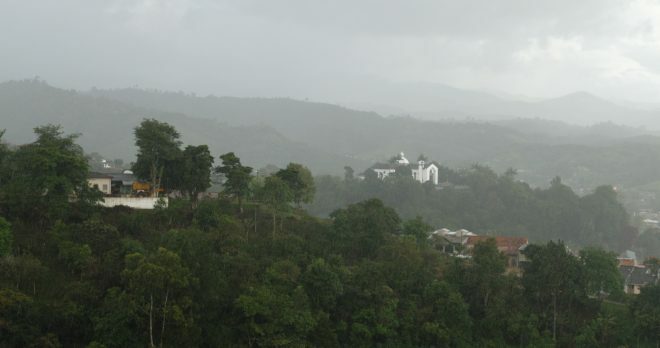 In the early afternoon, you will reach Popayán, also known as the “White City”. You will visit a village of a Guambiano community. 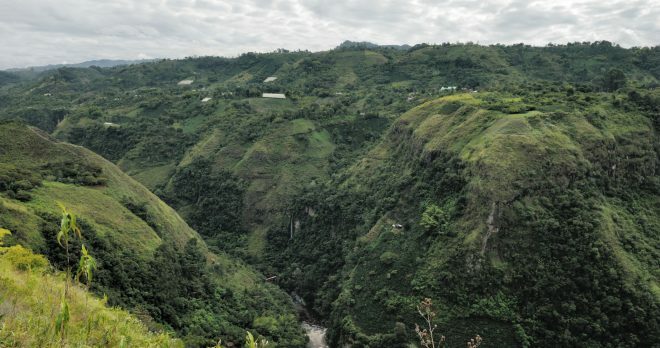 These are some of the last indigenous communities in Colombia’s highlands that still live according to their traditions. 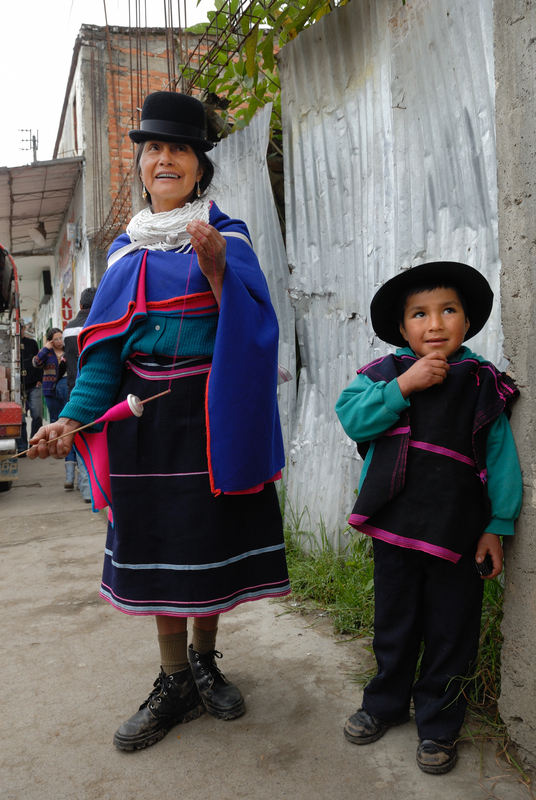 They all, women and men, wear bright blue skirts and colorful ponchos. The blue color is a symbol for the cosmos and black symbolizes the earth. 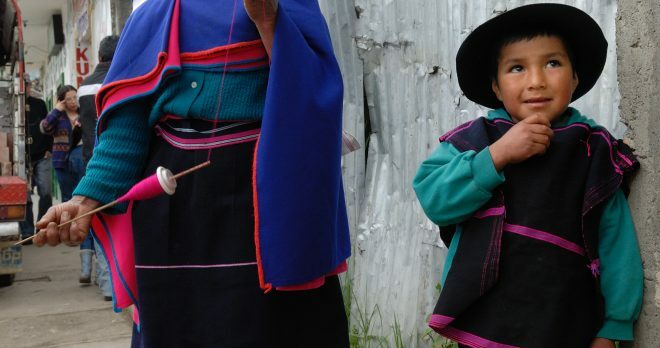 You will have a typical lunch with a local family, getting the opportunity to learn a lot about their lives between tradition and modern Colombia. 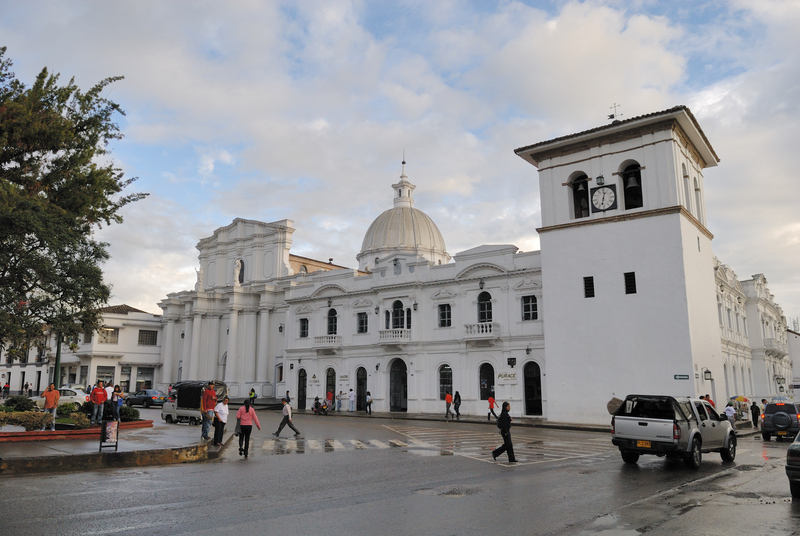 Popayán is a beautiful colonial city, which was named “Ciudad Blanca” because of its snow-white facades. 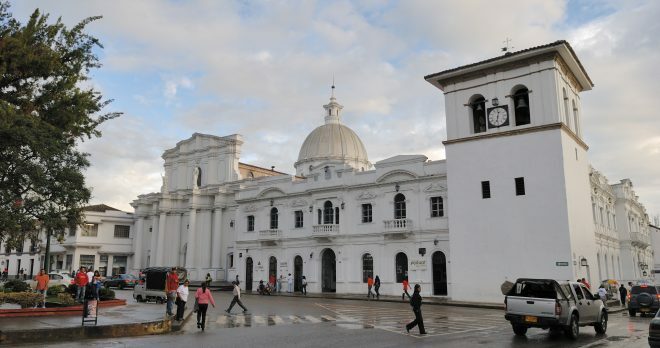 In colonial times, Popayán was the most important commercial center between Bogota and Quito. 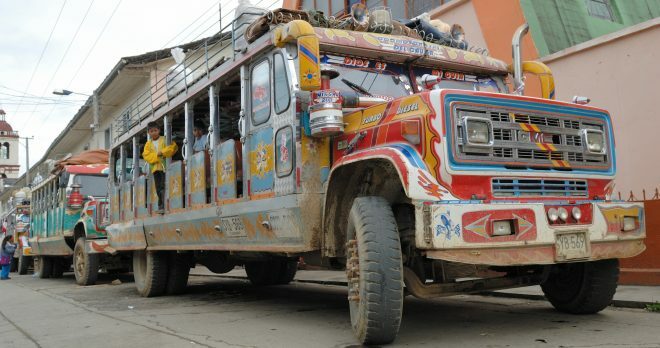 During a walk through the bustling narrow streets, you can experience the traditional and modern Colombia at once. 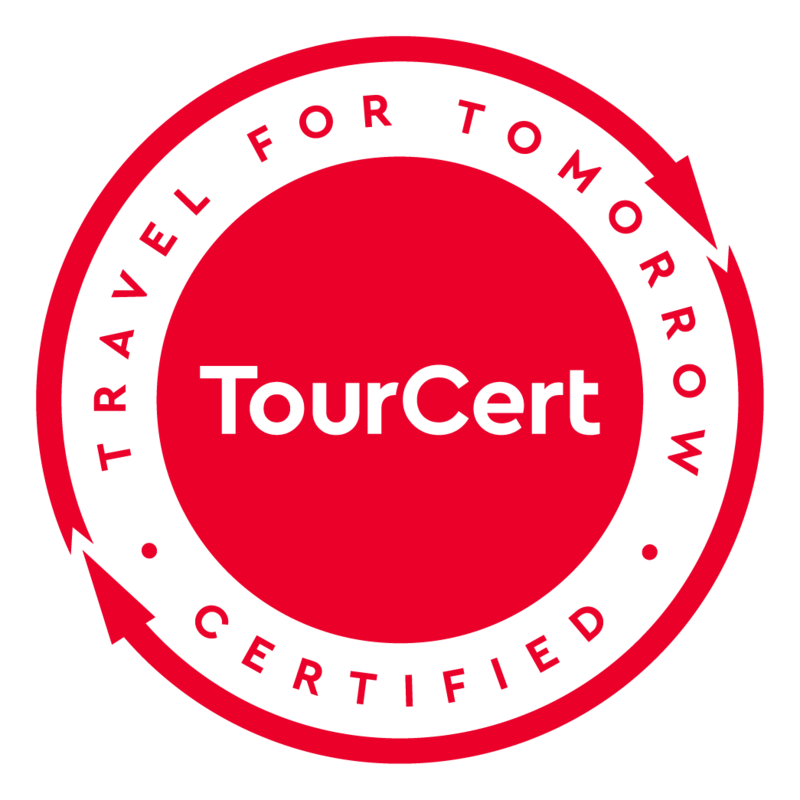 Explore the historic old town and visit the most important monuments during a city tour. In case you visit Popayán during Easter time, you can admire the processions through the old town. 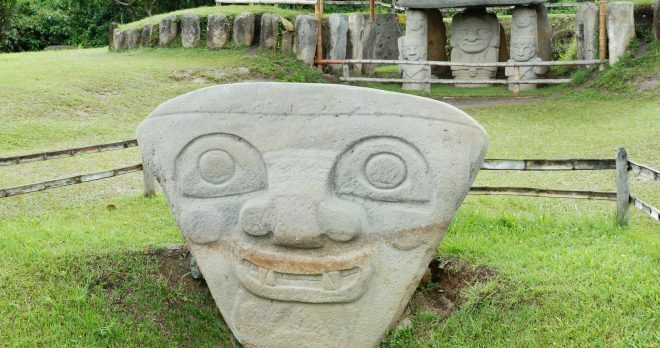 Transfer from your hotel in Popayán to the airport.